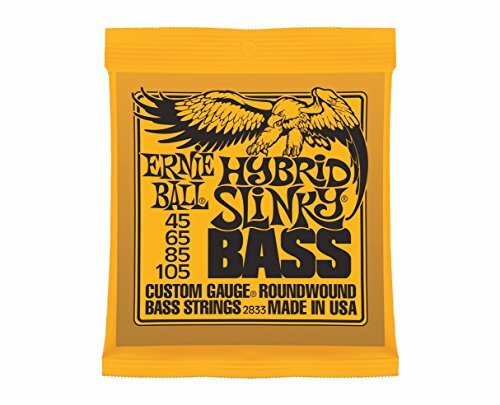 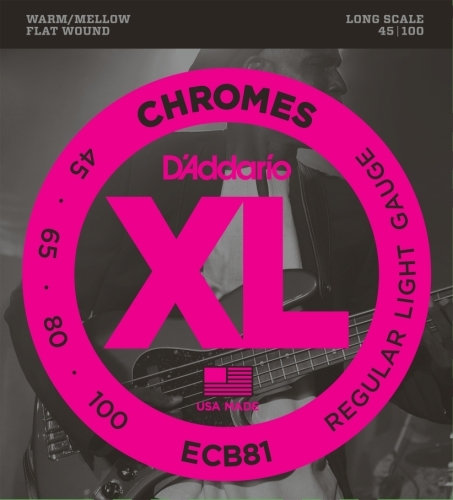 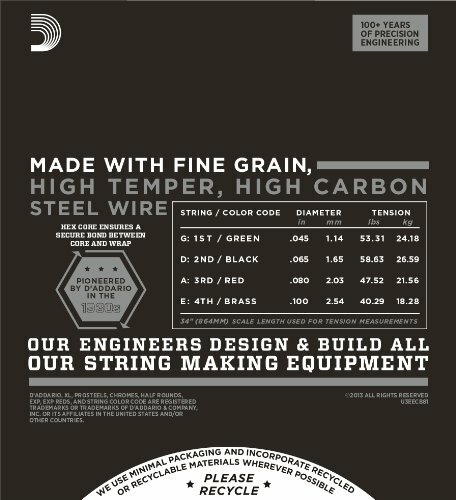 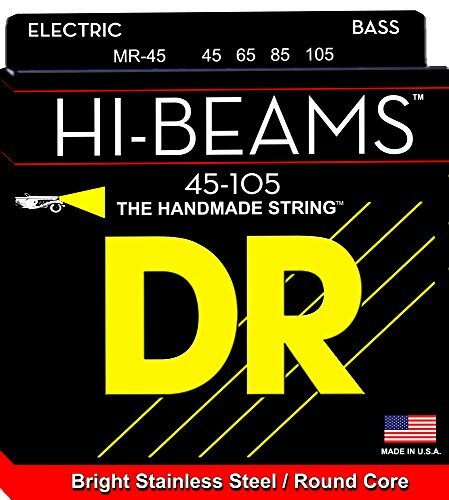 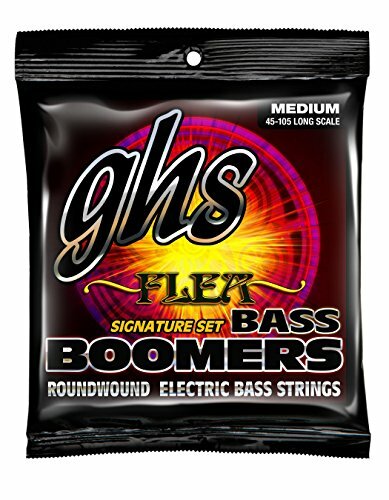 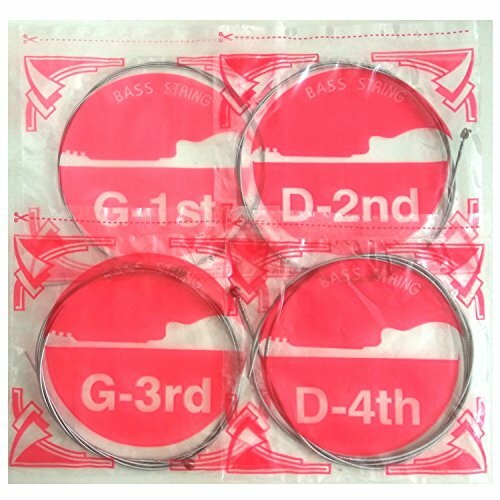 D’Addario Chromes Flatwound Bass strings are famed for their smooth feel and warm, mellow tone. 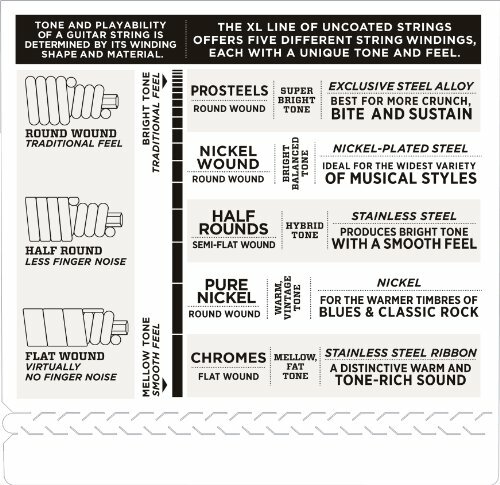 The strings are wound using an outer flattened, “ribbon” wire which is then polished to a smooth finish. 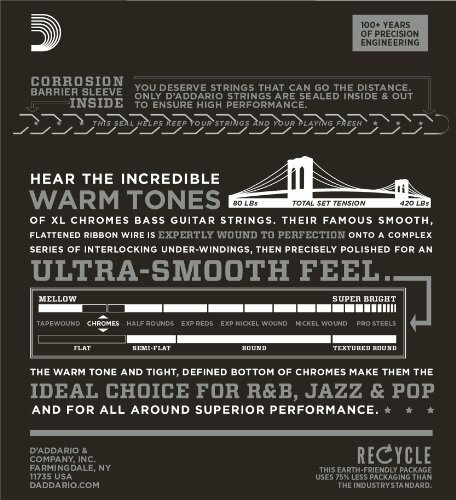 Chromes deliver a deep, rich low end tone that’s ideal for jazz and R&B, but also has applications in contemporary pop music.